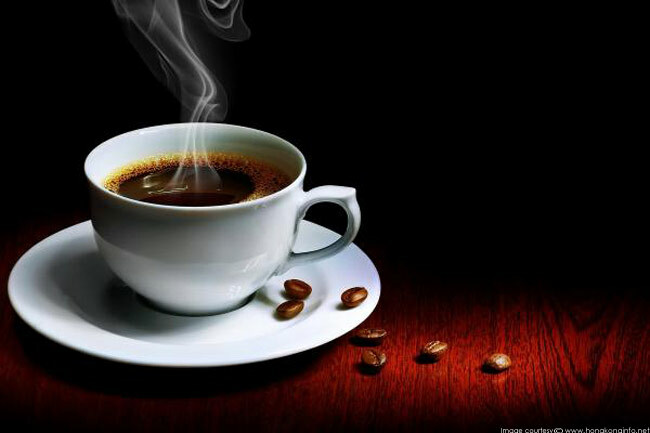 It may seem hard to start your day without a cup of coffee, but you must understand that a cup of black coffee is the biggest stain offender. With a little bit of milk in the coffee, you can make your teeth stronger because of the presence of calcium and vitamin D in the milk. 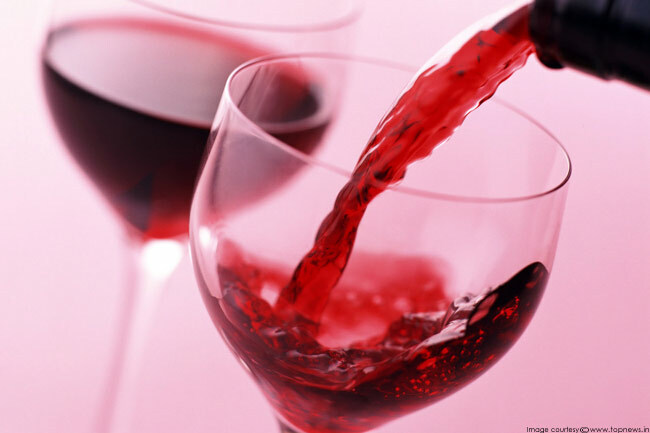 Red wine may be good for the heart, but it can dim your smile quickly and easily. Should you have wine, opt for white wine. If you cannot avoid drinking red wine, swish water around your mouth after drinking the wine to pull through the dire consequences of red wine. 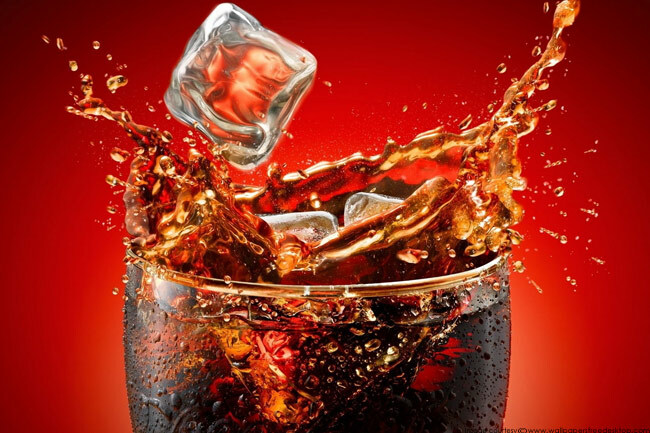 Dark sodas are harmful to teeth because they have artificial colour added to them that can stain teeth. The temperature of soda when you drink it also has an impact on the extent of staining that the drink results in. 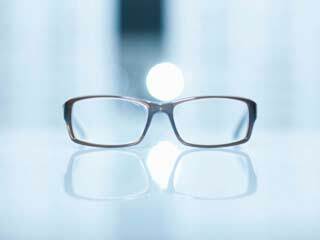 Very cold and very hot temperatures lead the teeth to contract and become more porous. 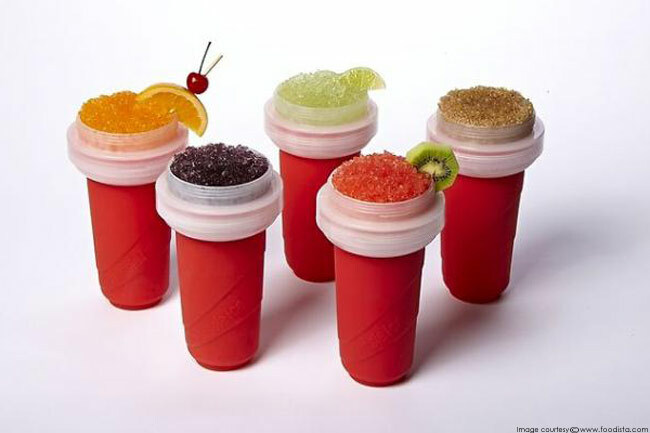 There is nothing better than slushies or popsicles on a hot summer day, but if they are adding colour to your tongue and lips, they are adding colour to your teeth as well. Opt for a lemon popsicle instead. Chewing gum after a meal or popsicle can help in whitening teeth and removing bacteria. 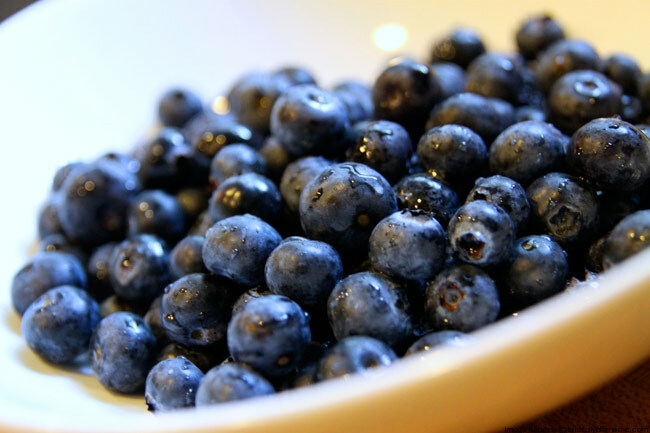 Blueberries are packed with antioxidants, but the only downside in them is that they leave dark blue stain on the teeth. Make sure that you reap its healthy benefits without inviting yourself ugly teeth by swishing your mouth with water after you have eaten them. 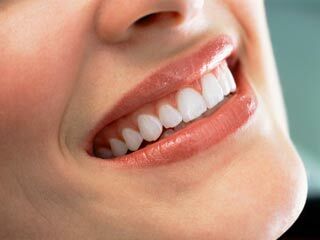 After-all, stained teeth are far less an evil reason to shun its health benefits. Chinese food can never be savoured without soy sauce. If you love Chinese and are teeth-conscious, you perhaps have to let go of either of the two. If you must eat Chinese or Sushi, use soy sauce sparingly. Besides, soy sauce is high in sodium content; just another reason why you must avoid consuming soy sauce. 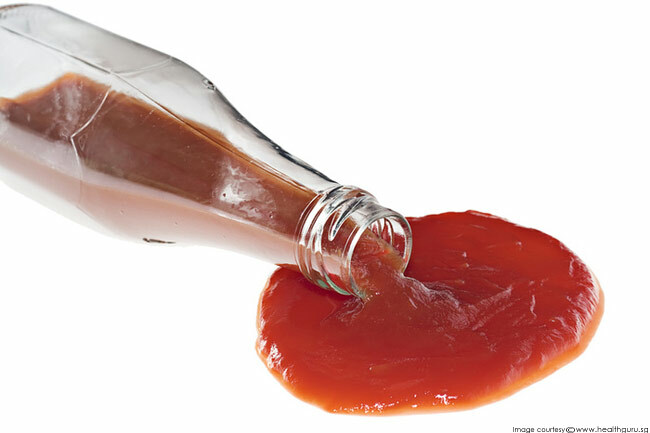 However different kind of tomato sauces you eat, anything that is based on tomato can stain the teeth. Regrettably, a lot of food such as fritters and fries cannot be eaten without tomato sauce. 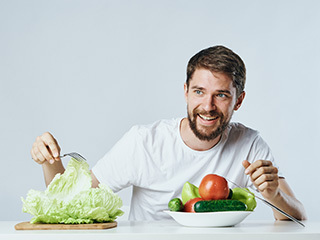 To avoid staining of teeth, eat an appetizer that includes veggies because veggies such as lettuce form a protective layer over the teeth thereby, not letting the staining food to enter the teeth’s pores. Balsamic vinegar may be known to enhance taste, but its dark colour qualifies it as a tooth staining agent. To avoid it from staining your teeth, eat lettuce because lettuce helps in teeth from staining by forming a protective film over the teeth. 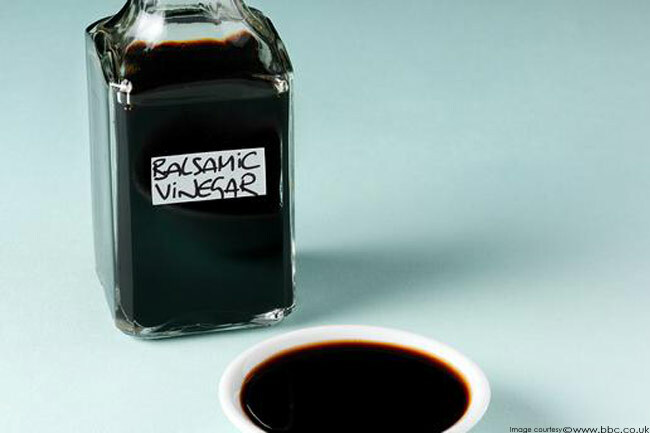 If balsamic vinegar is unavailable, use light-coloured vinegar, rice vinegar etc. 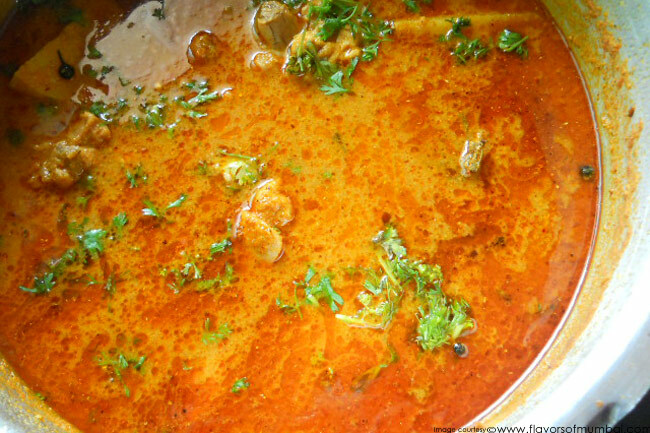 Curry, a staple of Indian cuisine, is known for its staining capabilities. The colour of any Indian curry is deep enough to stain the teeth sooner than other food alternatives. In fact, the colour of curry is so deep that anyone can be certain of its leaving stain on the teeth characteristic just by looking at it. Avoid teeth staining by swishing your mouth with water after eating. Fruit juices have always been known for their health benefits, though they can potentially dull the colour of your teeth. 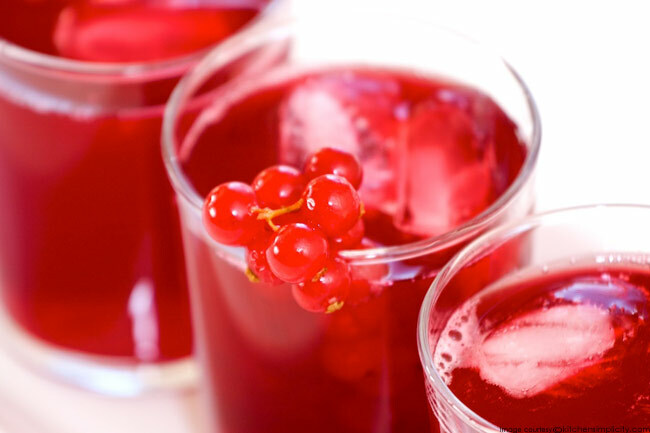 Cranberry juice has concentrated dark colour and acid that can push the teeth staining process. If you must have fruit juice, drink that of apple because apple has a crisp texture and a light colour that acts as a detergent on the teeth, thereby wiping away the stains. 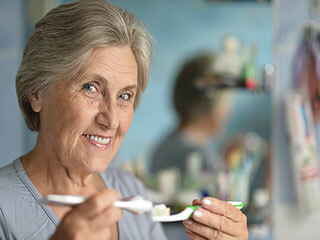 Are you taking proper dental care?